Fantastic! 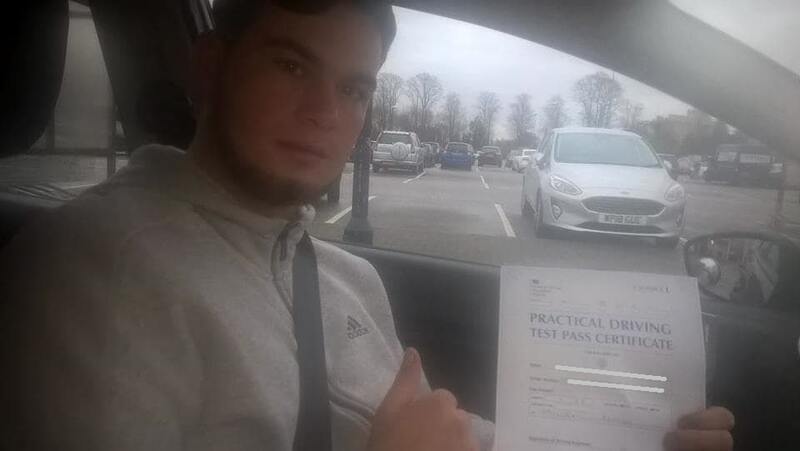 Charles from Wellingborough had one driving lesson with Adriving School and passed his practical driving test first time today 28 November 2018 in Kettering with few minor driving faults. If you or your loved ones are looking to pass their driving test before January 2019 than hurry up and contact us and we will do our best to get you ready for the test in one month.